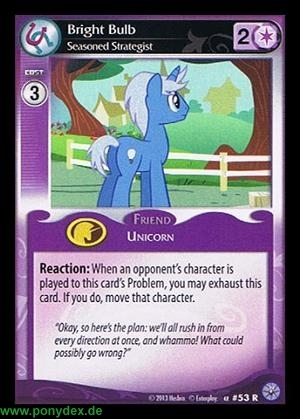 When an opponent's character is played to this card's Problem, you may exhaust this card. If you do, move that character. "Okay, so here's the plan: we'll all rush in from every direction at once, and whammo! What could possibly go wrong?"